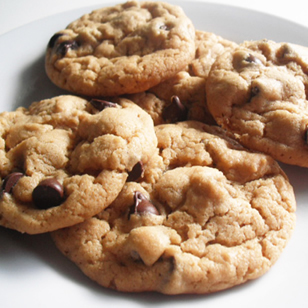 Purely Decadent Chocolate Chip Cookies, Cookies: Southern Flavoring Company, Inc. 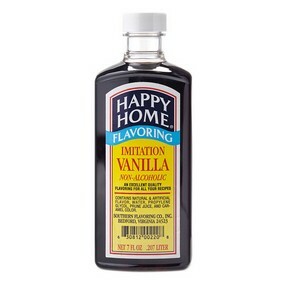 Beat butter, sugar, brown sugar and Happy Home Imitation Vanilla in large mixer bowl until creamy. Gradually beat in the flour mixture. Stir in chocolate chips. Drop by the rounded tablespoon onto greased baking sheets.